Nordmeyer also wants Butler County citizens to know that you will need to sign up for this new system just like they did for CodeRed. Currently anyone who has a landline is signed up for notifications, but if they want their cell phones and emails included they will need to access the sign- in page. This way will we will have the latest updated information for those who sign up. 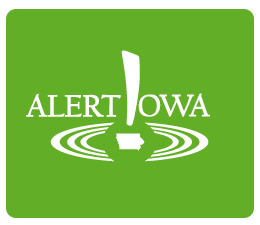 It’s very easy to get signed up for Butler County AlertIowa. All you need is a computer and internet access. You can click on the link below and it will take you to the sign-in page.